Dominion’s upper school students participate in a form of student government known as the house system, modeled after similar systems in the United Kingdom. Each year, rising seventh grade students are matched into houses and remain in the same houses throughout upper school. 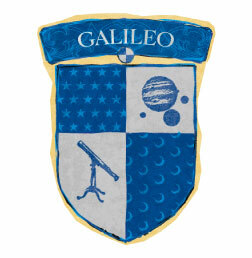 Houses are named for a key figure in a different academic discipline: Galileo (Scientist), Lewis (Philosopher), Aquinas (Poet), and Augustine (Theologian). This unique student government system creates space for additional mentoring opportunities, inter-grade friendships, and a host of opportunities to reinforce unity and service within our student body. 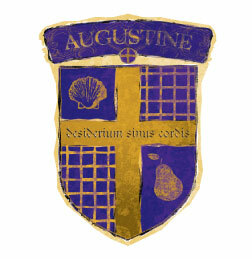 A designated faculty head and one male and one female student lead each house. Students in the houses enjoy a series of friendly competitions. Points are awarded to students for academic success, lettering in academic and athletic activities, participation in school events and programs, good character, and various house competitions throughout the year. The house that is in first position at the end of each quarter receives an award, and the leading house for the year is awarded the House Cup trophy for display in the school. 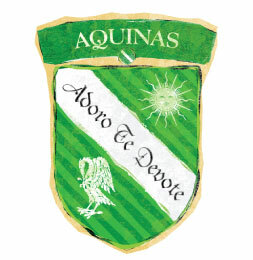 The houses also take part in forming school culture. 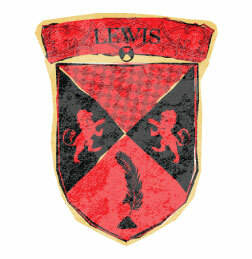 Each house is assigned a set of responsibilities for events throughout the school year. Houses also take part in regular house bonding activities.